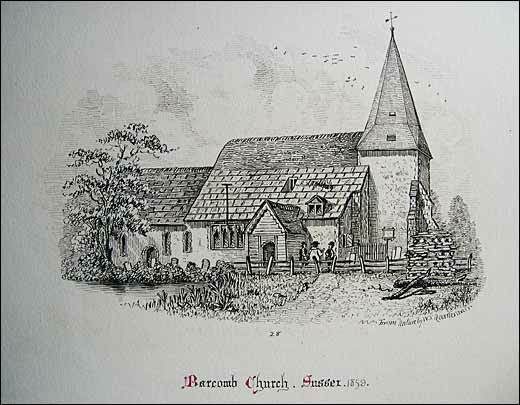 B1281 Barcombe Church Sussex 1859. Quartermain. Sussex Archaeological Society Library.